Transitioning from the corporate world to a non-profit position is certainly not for everyone. 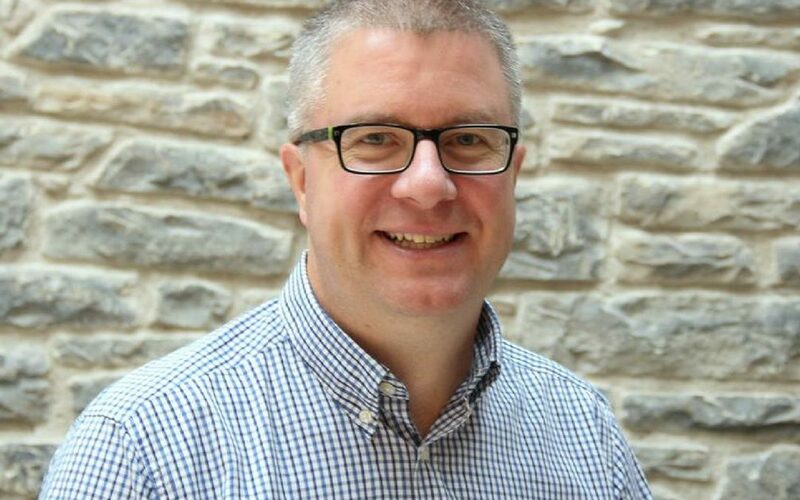 But for those who feel God has called them to make this change, Dave Addison shares his incredible journey of how God took him from a life of depression, overeating, and alcoholism to being the director of Toronto’s oldest mission – Toronto City Mission. You can also click HERE to listen to an interview Dave did with Carey Nieuwhof on 100 Huntley Street.